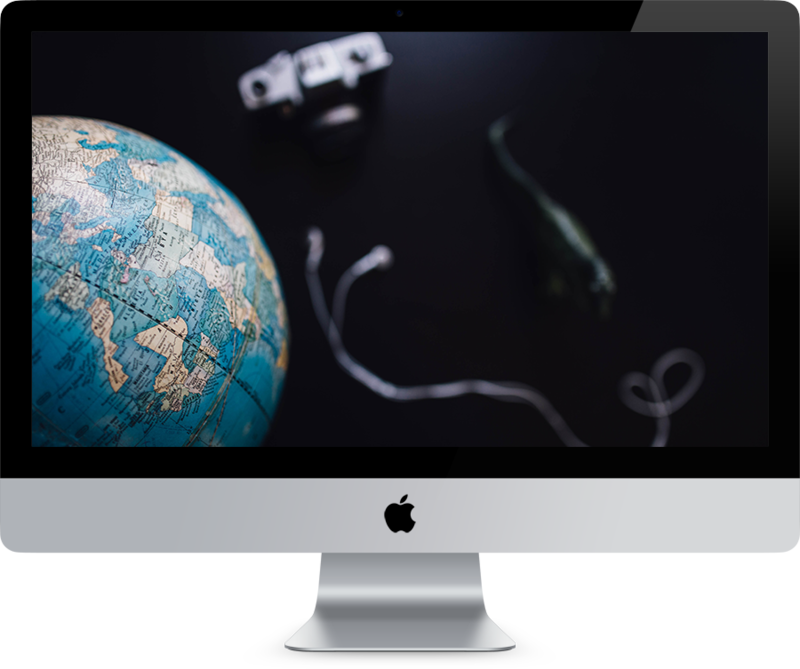 You can browse by the trips we've taken above, or see the whole blog to read about all our trips, as well as our tips and tricks to make travelling easier for you. We love to write about what you want to hear about, so if you have any requests for particular information, feel free to send them to mj[at]rovingkiwis.com—we'll see what we can do! Chances are, if you’ve stumbled across this blog, you already know us. We’re not very interesting to strangers. On the off chance you are an interested stranger—hi! 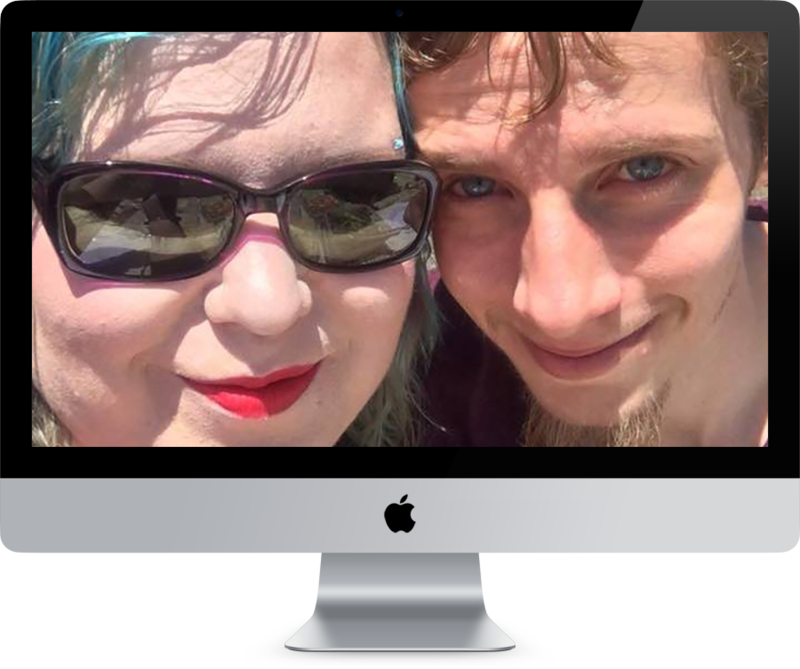 We are Josh and MJ, a couple of weirdos from New Zealand who like to travel a lot, even if it means leaving our cats behind. We use this blog to chronicle our travels and keep an eye on where we’re going next. As well as blogging our actual trips, I want to talk a bit about how we afford to travel and how we decide where to go and what to do. Josh mostly does the photos, and MJ mostly does the blogging. MJ also has a chronic pain condition and a non-functioning knee, so there may be a bit of talk about how to make the most of travelling when you have pain limitations to overcome. Basically, it’s a lot of rambling about travel. If you’re into that, you’ll be into this.